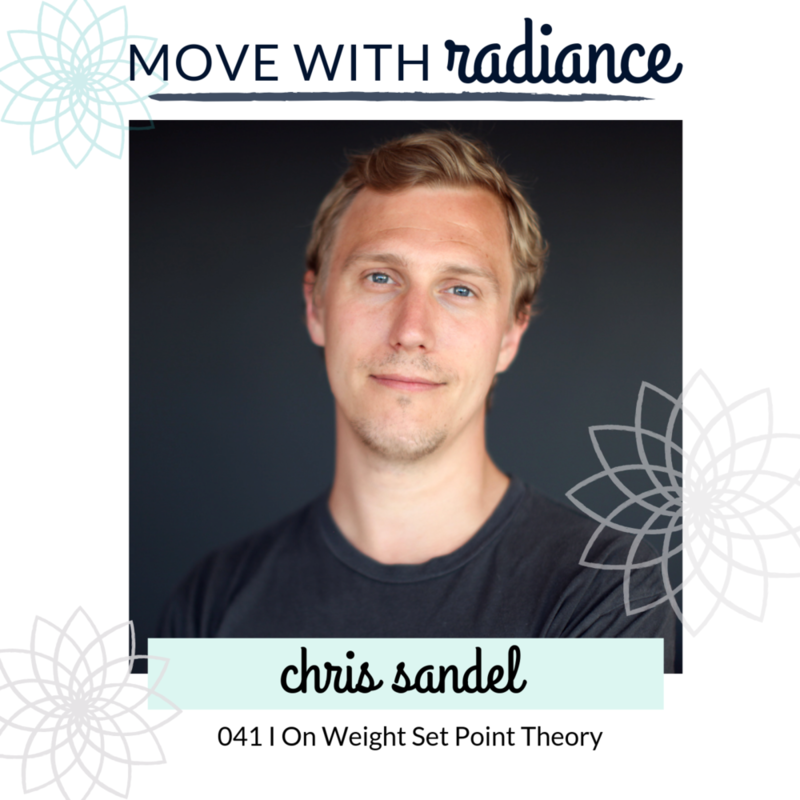 This week on the podcast I am bringing you a guest episode with Chris Sandel, host of Real Health Radio. A few months ago, I came across one of Chris’s podcast episodes on Weight Set Point Theory (which is linked up in the show notes, I highly recommend checking it out for more info) and wanted to have a conversation around this topic. A little about Chris: Chris Sandel is a UK based nutritionist. He studied at the College of Naturopathic Medicine before setting up his own company, Seven Health, in 2009. He now works with clients all over the world. Chris’ approach to food and health is non-dogmatic, and he helps his clients to find their own personal best health, whatever that means for each individual. He understands that health isn’t just about the food you eat, and so focuses on a wide range of factors. He has a specific interest in the psychology of eating, improving client’s relationships with food and body image issues.